India has the largest rail network of any single country in the entire world, which means its wealth of train routes is immense! Every single major metro is connected, as are a couple of million little villages. Traveling by train costs a fraction of what you’d pay an airline. A space that big is bound to breed a culture of its own, and the Indian rail network definitely has this, as well! 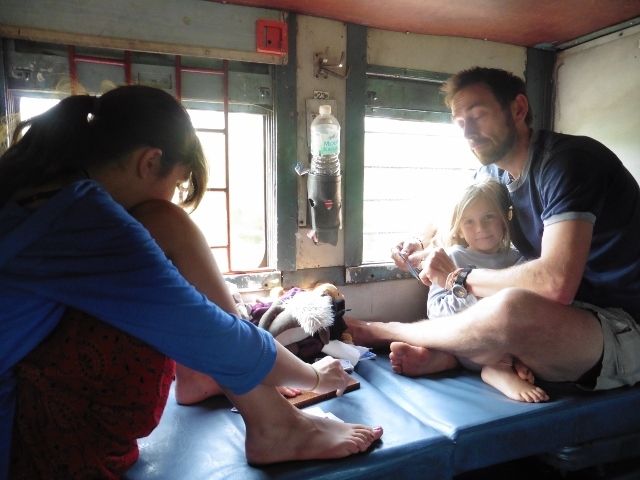 An intriguing meal-order system, the instant bonds that spring up with your co-passengers, lining up to spit out your toothpaste in the tiny metal sink in the corridor — it’s all part of the Great Indian Rail Adventure. There’s no better way to watch the Indian public in their element, and you’re sure to meet a lovely family that’ll take you under their wing and stuff you full of snacks from their tiffins. Find out more about the classes and food and planning your route from our other posts. Traveling in India is incomplete without a train journey. We’ve put together five Indian itineraries that rely heavily on train routes to get you between places. It’s advisable to have all your train tickets booked in advance, and you can feel free to contact us for help with that! 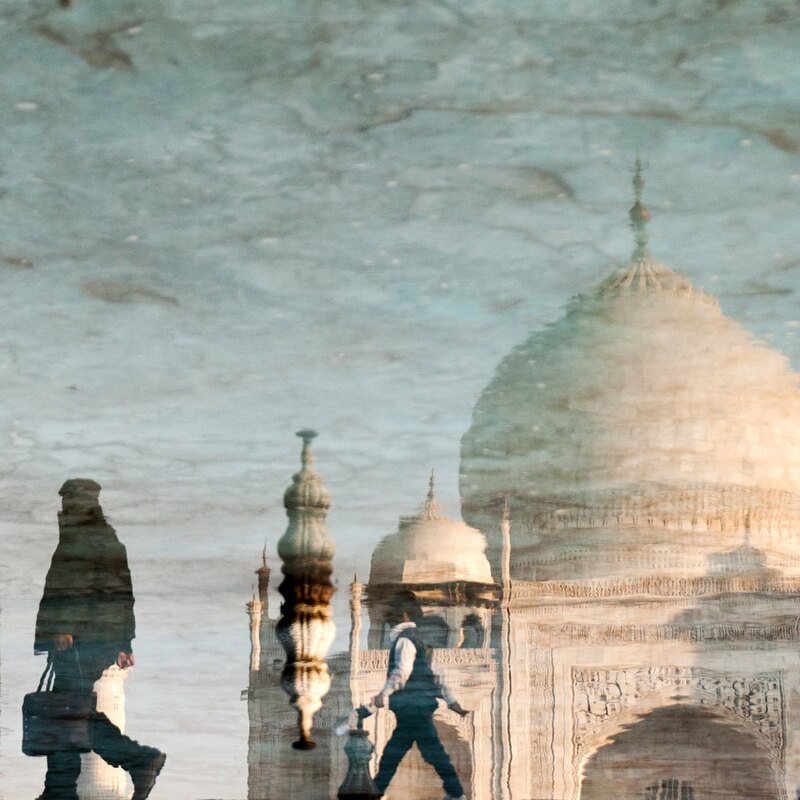 Of all the train routes, this is perhaps best suited for first-time visitors looking to cover India’s Golden Triangle. Start from Delhi, the teeming capital, and head out first toward the ancient spiritual town of Varanasi. From here, you have all of Rajasthan’s vast deserts ahead of you, so a little meditation now will do you good. Then, with a stop to see the Taj Mahal in Agra, meander through Rajasthan’s most beautiful cities — Jaipur, Jaisalmer, Jodhpur and Udaipur. Each city is a backpacker’s dream, and you should plan a few days in each so you can explore all their colourful alleyways. 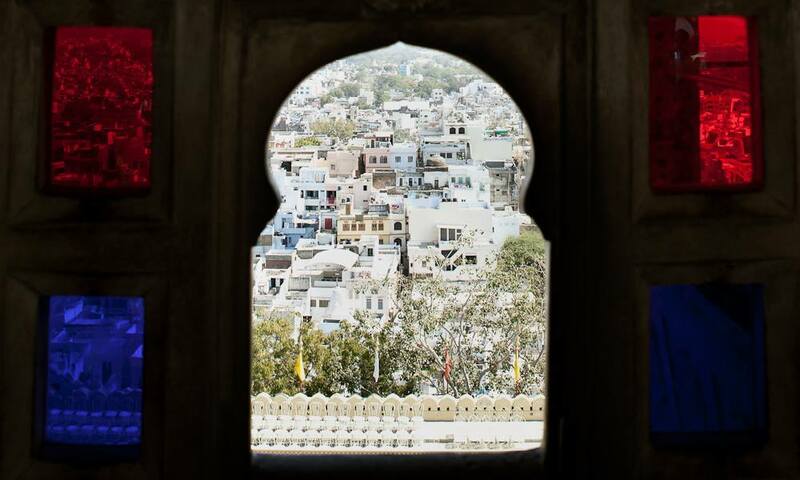 The best part though, is chugging past the desert landscape in your (preferably A/C) sleeper car, buying pyaaz ki kachori (an onion-stuffed fried snack) and tomato chaat from the vendors that pop up outside your window at stations. You can also expect to meet and befriend a lot of fellow travellers long the route — all the better to swap stories with over a game of cards on a long night on the train! Trains: You have four overnight trains and two short day trains. You can also get from Jodhpur to Udaipur by bus. Goa is a popular vacation spot among Indian and international travelers alike, and features on a few of our train routes. We love this train route because it offers a slow exploration of India’s beautiful western coastline. Your trains will pass over great, wide rivers and chug by palm-fringed fishing villages, with all the land to one side of you suddenly giving way to the endless ocean. 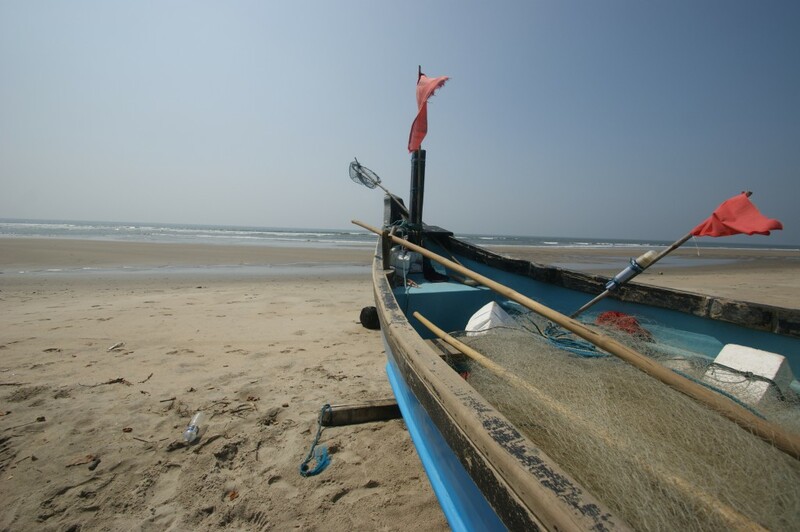 You can also make pit stops at some of India’s most famous beaches on your way. Catch your first train in Mumbai, a city with a façade of business and bustle that hides a sleepily beautiful history. Next stop — party central! Take your time in Goa, making sure to hit all the great parties, but also to understand the mysteries of its natural bounties. Take a breather a Gokarna, which is every bit as beautiful as Goa, but a lot less busy. Finally, make your way across Kerala, stopping wherever you feel like it — you really can’t go wrong in God’s own country! North Kerala is often ignored, but is a beautiful, non-touristy region of the state, with pristine beaches, hills, and forests. This route runs mainly along the Konkan line. This belt is one of the most beautiful in India — relaxed, tropical, hassle-free and safe. Trains: This route can be done with a mix of day and overnight trains. However, we recommend that you take as many day trains as possible, as the routes are very scenic. When to go: October to April to enjoy sunshine on the beach. The monsoon months have their own charm, and the landscape reaches peak greenness in September. 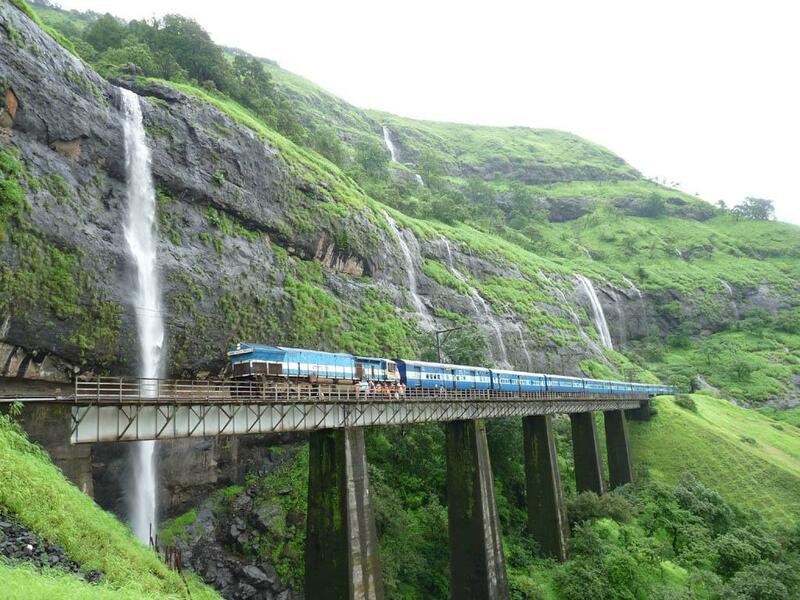 The scenic Konkan Railway train route is at its best in the rains. It runs from Mumbai to Kerala (passing Goa en route). 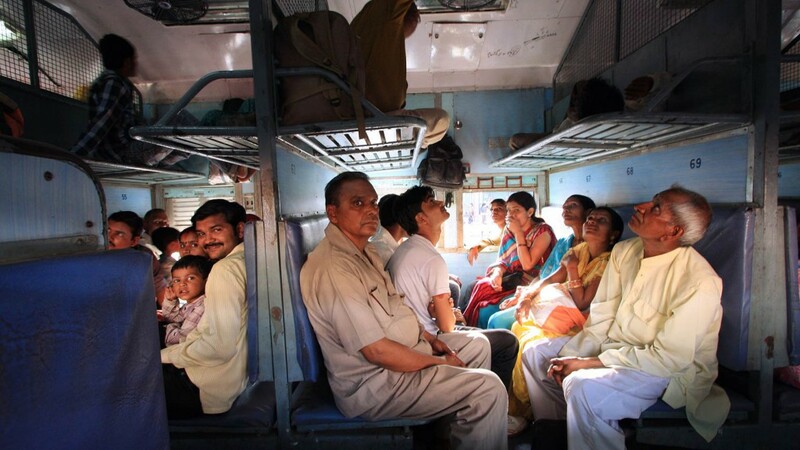 If you want to take in a cross-section of India on one trip, this train route’s for you! You’ll get to see it all, from Delhi, the stronghold of the North, all the way down to beautiful sun-kissed Kerala. This will be one of your best opportunities to really compare the often starkly different cultures of the country, and besides, long-distance trains have a tendency to get people talking! Watch the scenery unfold and change as you journey from the hills through the forests of the Western Ghats, passing some of the nation’s most vibrant cities along the way. Delhi is only a teaser of the Punjabi culture that will grab you up in a hearty bear hug in Amritsar. Stop here to pay your respects at the Golden Temple! Head up to Dharmshala for a bit of spiritual guidance with great views. Agra and Udaipur are home to some truly gorgeous architecture, and Mumbai has some of the greatest food to dig into! Then you’re southward bound, through the ever-charming beauty of Goa and into the sun-drenched backwaters of Kerala. Give this route time — we recommend at least 3 to 4 weeks. Trust us; you’re going to want to add more stops in between. Trains: You should rely mainly on overnight trains, as some journeys may last up to 20 hours without a break. When to go: August to April, before the summer’s heat sets in. 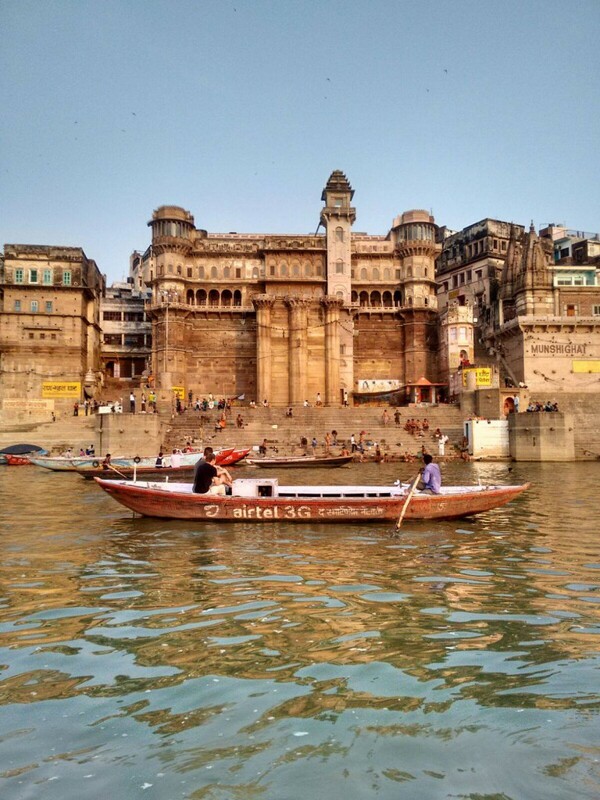 No Varanasi experience is complete without a sunrise boat ride on the Ganges! This train route meanders east, flirting with the mighty River Ganges along the way! Spend some time exploring Delhi and Agra before stepping back in time in the temple town of Khajuraho. From here, take the delightful toy train up to Darjeeling for some quiet time in the tea capital of the world before moving on to Kolkata. Point of interest — Kolkata is rumoured to have some of the best railway-side fast food in the country! That means steaming hot earthenware cups of chai, sticky, sugary sweets, overstuffed kathi rolls and spicy aloo chaat. Take full advantage of them! Trains: This route, again, is best done with a mix of overnight and day trains. When to go: Skip the summer months and make this journey between August and April. If you’re not up for the overnight long hauls, there’s still a way to sneak in some of the train routes in small doses. Each journey varies from 4 to 7 hours, so it’s a great chance to get some nap-time, too! Most of the cities on this route are in the Punjab-Rajasthan belt, except for Rishikesh. Nestled in the foothills of the Himalyas in Uttarakhand, it’s a deeply spiritual city perched on the banks of the Ganges and a good place to visit if you’re travelling to find yourself. When to go: August to April, once the rains have left the lands refreshed.